I took a drive with my wife Connie last Sunday and it was one of those summer days that pulsed with a dream-like promise of eternity. We will die most assuredly but our consciousness of that day will remain in the universal unconscious of all humankind. I thought of how my children’s children will have a flicker of this day, a sweet feeling perhaps for no more than a second. 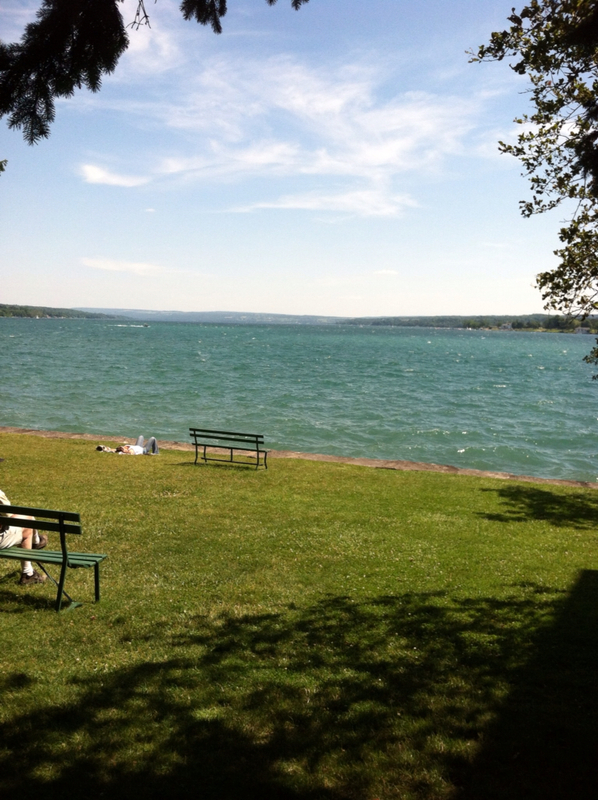 We drove around Lake Skaneateles in a lovely and suspended state of grace. There’s no name for this, but we all know what it is.